Minimum quantity for "Bulk Freedom My Dream (5)" is 1. 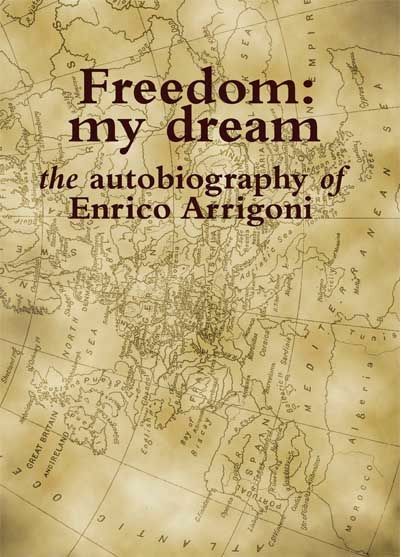 The autobiography of Enrico Arrigoni: an Italian anarchist who lived through the Russian Revolution, and was an anarchist war correspondent during the Spanish Revolution, seeing first hand and reporting on the iniquities of the communists as well as the fascists during that war. 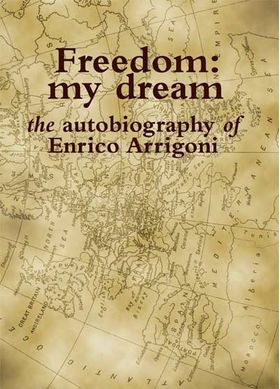 This autobiography was originally published by Arrigoni and the Libertarian Book Club (which he helped start, in New York, and which still continues to this day), and went out of print and has been hard to find. 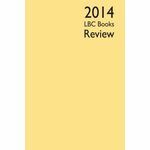 This is an updated version that we are excited to present to anarchist readers who are interested in history, of who just like an exciting life story well told. Arrigoni went by many names (most commonly Frank Brand) in his illegal travels around the world, and escaped from many harrowing situations, including being held in one of the most brutal jails in Spain during the civil war there (his release was effected only through the personal efforts of some people including Emma Goldman). 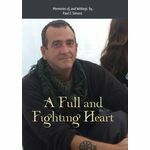 The book is in two main sections, the first about his life and travels and adventures, the second about Spain - being reprints of his articles sent to the u.s. from many of the fronts of the war. 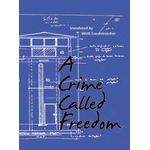 Arrigoni's character comes through every page, with humility, humor, a love of life, and a dedication to egoism, a kind of anarchy that was less popular in his day than it is even today.